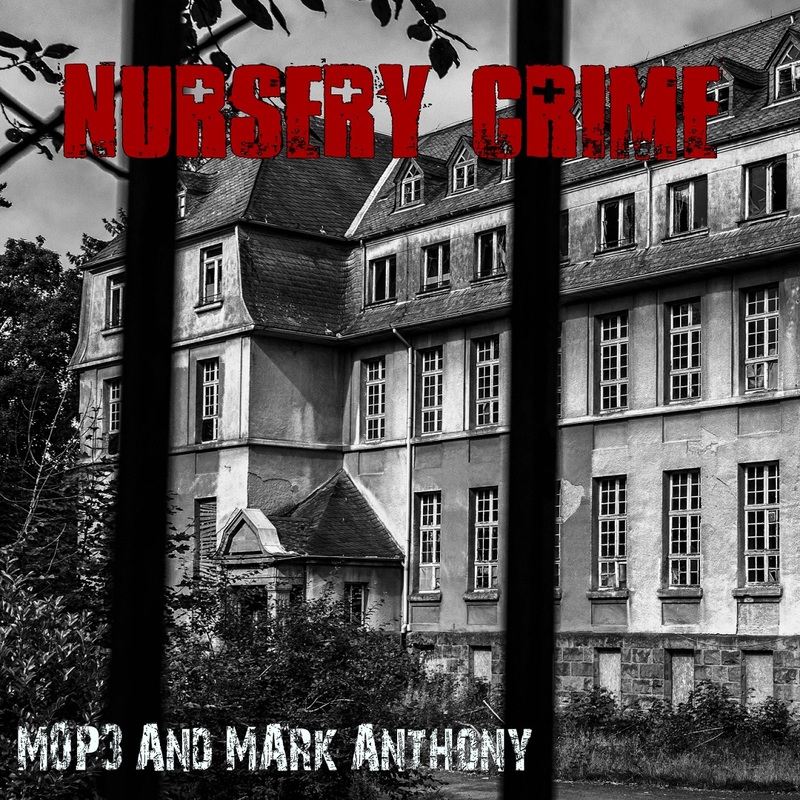 The single “Nursery Crime” from the producer mOp3, is out now on all main digital outlets. 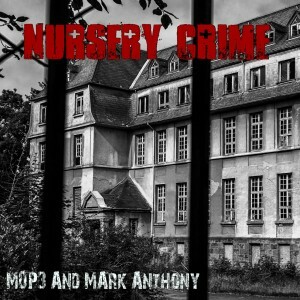 Mark Anthony features as the lead vocalist on the track “Nursery Crime”. Download the single by clicking here. 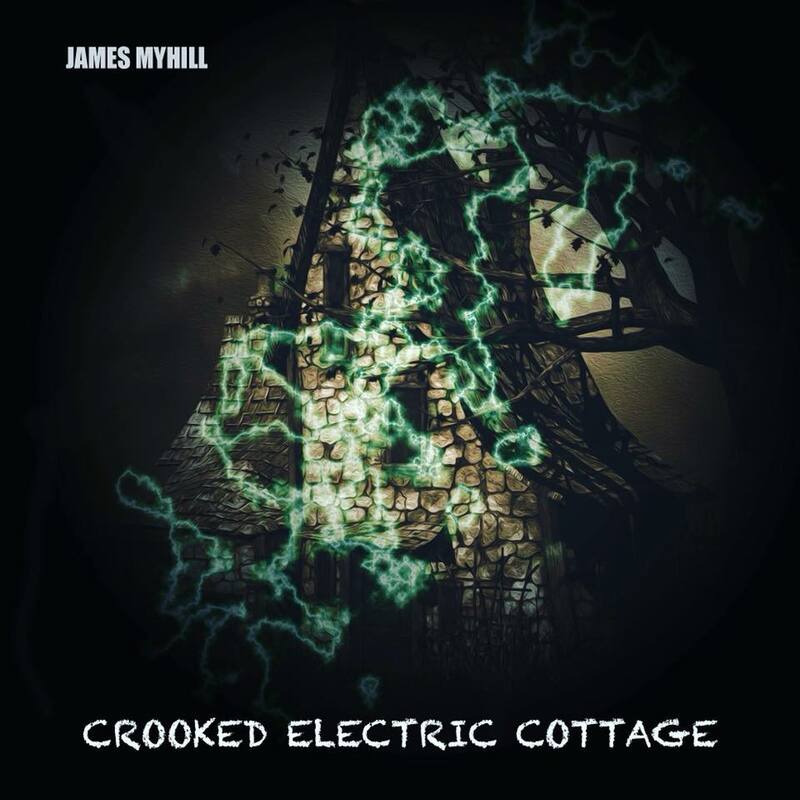 The brand new album from the composer & producer James Myhill, entitled ‘Crooked Electric Cottage’, is out now on Spotify. Mark Anthony features as the lead vocalist on the track “Lonely City”. 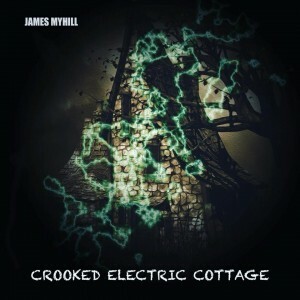 The album also features vocals from Tash James & Stephanie Myhill. Download the album by clicking here. WSSR Records have recently released the “Smash Hit” Music compilation album, which features Mark Anthony’s track “An 80’s Vibe”. The album is available to download now by clicking here and all proceeds from the album, will be donated to Cancer Research UK. We’d love for you all to download a copy, it’s for a very worthwhile cause. There will be further gig dates to be confirmed shortly.